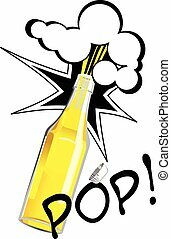 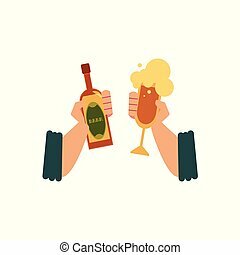 Vector illustration of opening bottle in pop art style. 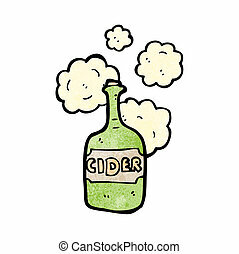 Can be used as beer, cider, lemonade advertisement. 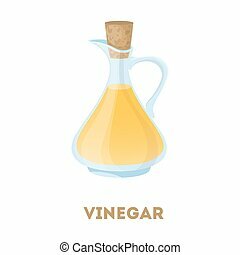 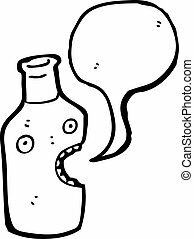 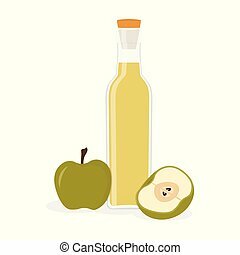 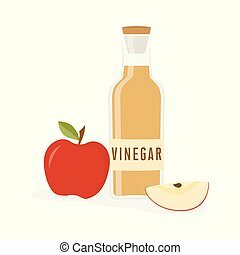 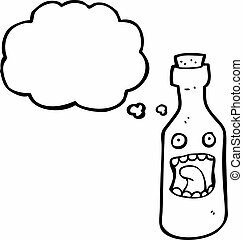 Vector cartoon bottle of apple vinegar, yellow condiment of kitchen. 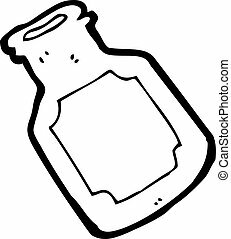 Sour acid in glass, natural yellow liquid. 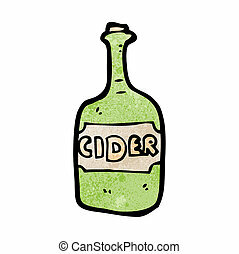 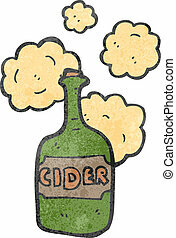 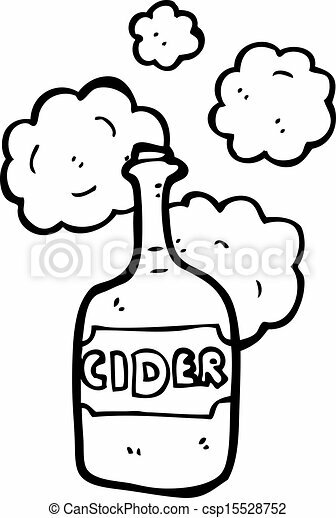 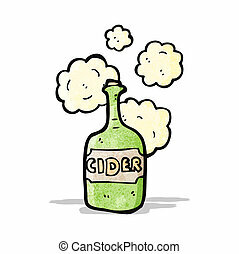 Apple juice and cider in glass bottle and can. 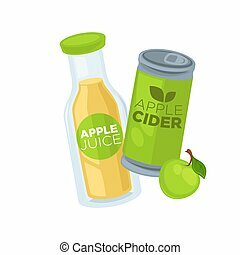 Refreshing natural beverage full of vitamins and low alcohol drink with sour taste isolated cartoon flat vector illustration on white background. 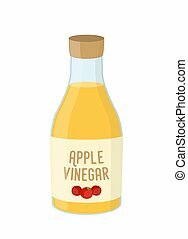 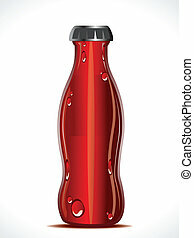 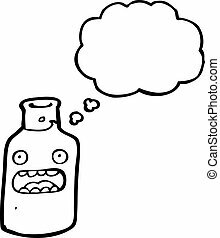 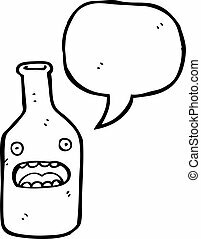 Isolated bottle of vinegar on white background.